I wish I was kidding about that, but I’m not. Bill 202 has been tabled to form a committee to monitor rents… You can read more about this and the actual Bill below. Bills like this are insidious and frankly not very democratic. In the coming weeks I’ll let you know what we are doing to stop the Bill and how (if you choose) you can help too. In the meantime we’ve got a mixed bag of news for Edmonton and Alberta. Overall, Edmonton is like a beleaguered fighter in the 5th round, beaten but not defeated. We’ve still got a lot more ahead of us, but we’re holding our own; Calgary is taking some hard hits. 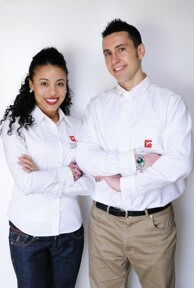 We’ve got to hang in there, communicate with our tenant base, keep providing and delivering value. All storms pass and there are great opportunities along the way for business, properties, new systems and creativity - we also have great mortgage rates. Turbo charge your portfolio. Great, soon-to-be 4-plex (side by side duplex style) is 7 minutes to downtown; in the heart of Bonnie Doon. I won’t lie, it’s a bit ugly right now and that’s where the opportunity is. This is a renovation deal where we use PPI to add a suite and improve this building. 1971 built, with good bones. Terrific access to local amenities in sought after Bonnie Doon. We will add new furnace, windows, full upgrades, fire prevention system and complete suite. This property has potential for 4 X 2 bd suites. Includes a double garage, pad and large lot. Purchase price includes reserve fund and large renovations put into mortgage, to make the property shine! This is a turn-key deal. 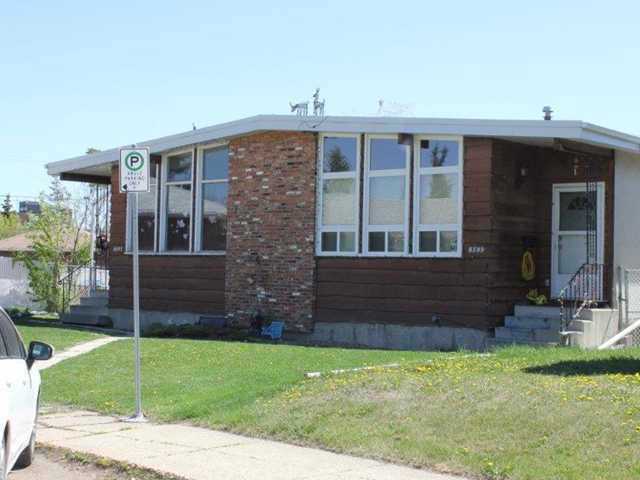 Excellent access downtown and in the highly rentable and desirable neighbourhood of Bonnie Doon. Comes complete with great tenants making this a totally turn-key property for you. Bonnie Doon is a mature neighbourhood that is convenient for tenants working downtown and attending UOA. 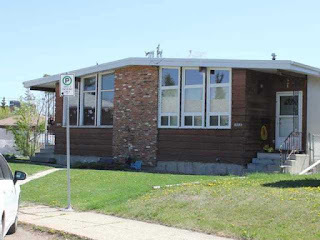 HUGE upside potential due to the great purchase price, strong economic fundamentals and the proximity of this property in relation to Edmonton's desirable growing core. *Purchase price includes $100K in renovations. These 4 suites rent for top dollar and have everything arranged, including financing structure and incredible tenants. Your investment includes: impeccable tenant selection, financial analysis, professional inspection, insurance, financing set-up, legal fees, basic accounting, reserve fund, CMA, bi-annual statements, strategic market planning to ensure successful entry and exit, plus much more! Sheila Gunn Reid discusses Rachel Notley's Bill 202, officially "Alberta Affordable Housing Review Committee Act", a dangerous bill that makes drastic changes to how landlords manage rental properties and is no more about affordable housing than Bill 6 was about safety. It's about bringing people under government control. Want to know what BILL 202 Says? Polarizing video but Bill 202 Facts remain the same. The Act, called the Alberta Affordable Housing Review Committee Act, or Bill 202, enables the creation of a committee consisting of no fewer than 3 members that will, “prepare and submit to the Minister a report on the accessibility and affordability of housing in Alberta, which must include any recommendations of the Committee for improving the access of all Albertans to safe, appropriate and affordable housing. When stuck in a rainstorm, people are always looking for the nearest umbrella. Sometimes, a newspaper over the head is the best you can do. Alberta’s economy is sputtering today. Unemployment is up, private investment is down and the oilpatch is sideways, waiting for higher commodity prices. Under such an economic deluge, the new federal budget offers a smattering of help, from bolstering employment insurance (EI) benefits to ramping up infrastructure spending. Alberta's faltering economy will contract for the second straight year in 2016, a recessionary streak not seen since the bleak years of 1982-83, says to the Conference Board of Canada's deputy chief economist.